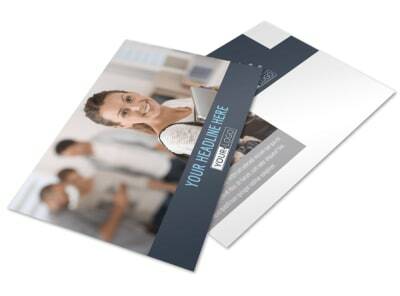 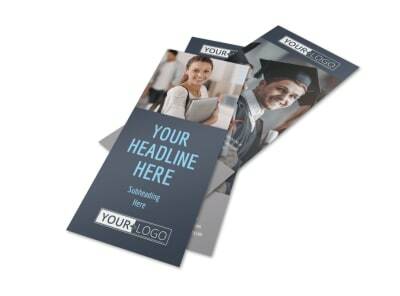 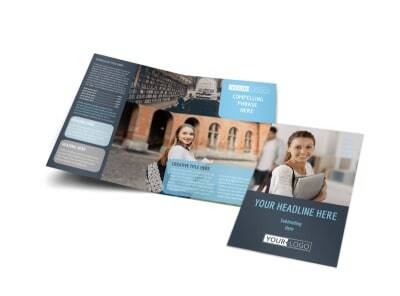 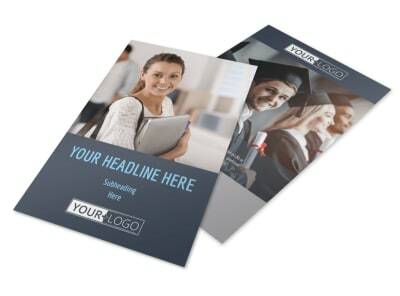 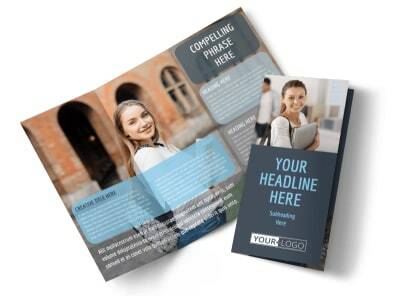 Customize our Tech University Postcard Template and more! 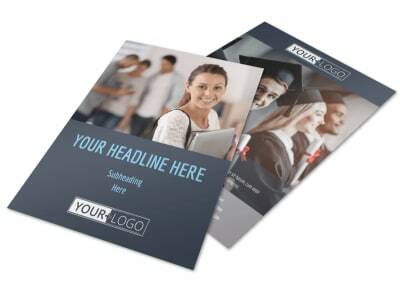 See an uptick in your enrollment numbers with tech university postcards blasted into the mailboxes of students in your market niche. 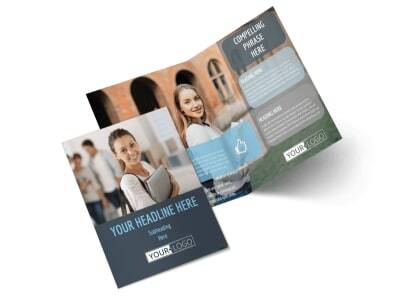 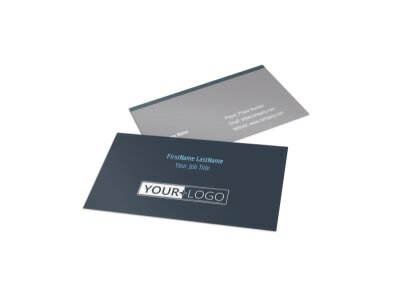 Design your postcard from the ground up to include custom text, graphics, and artwork, and then hone your design with your choice of colors fonts and more. 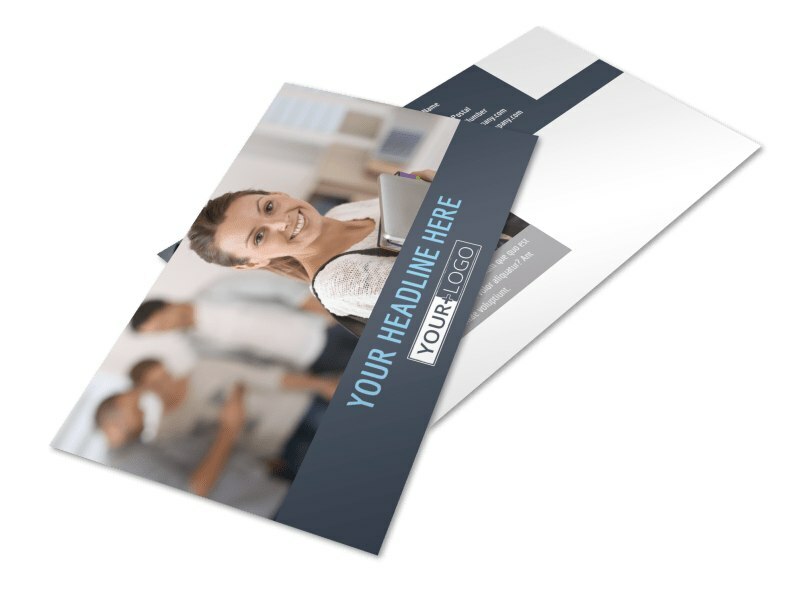 We offer premium printing using quality paper stock and ink, or you can opt for instant printing from your own printer.